Often times, there are more than 600 ingredients and 4,000 chemicals contained in a single cigarette. Aside from tar and nicotine, cigarettes can contain formaldehyde, ammonia, DDT, arsenic, butane, acetone, and even cadmium. 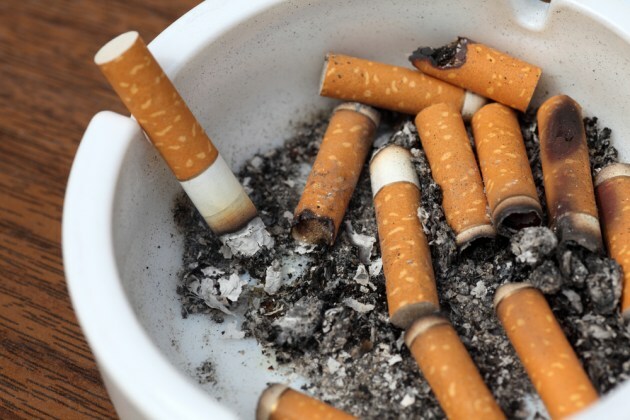 Smoking in the United States results in over 400,000 deaths every year. Worldwide, smoking claims the lives of 10 million people. It’s not surprising when you think about how many chemicals and nasty additives are in cigarettes. But there is very good news! The human body is strong. It can bounce back from nearly anything. If you’ve smoked even for decades, your body will begin to repair itself the day that you quit. Healing begins almost instantly, within minutes of your last cigarette. When you put down your final cigarette, your blood pressure and heart rate normalize almost immediately. A day later, carbon monoxide levels are undetectable in the blood. Inflammation begins to decrease and oxygen floods the body. Over the years, your body will normalize and repair itself, often to levels where it doesn’t appear you smoked at all. But what about e-cigarettes? Are they safe? Safer, maybe, but not exactly safe. E-cigarettes also contain tons of additives and chemicals and can serve to addict you even more so than before. The real goal is to quit smoking immediately. Do that and you’ll be on track for better health in no time.